We make sure your car looks as great as the day when it rolled off the showroom floor! 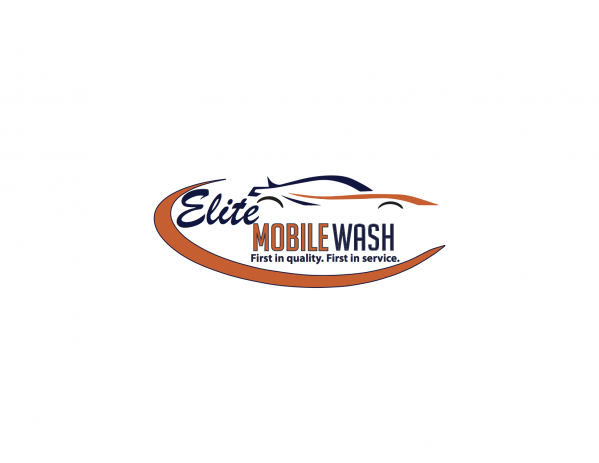 Elite Mobile Wash has been the leading provider in Mobile Car Wash to Las Vegas area. Our goal has been to provide our customers with services that are of the highest quality, while performed with the utmost courtesy. Add in our competitive pricing, and it's easy to see why we have become the provider of choice for our customers. Here at Elite Mobile Wash we perform all of our work as a team, and recognize that each person is critical to our success. We treat all of our employees and customers with dignity and honor. We view every customer as a uniquely important individual. Due to customer satisfaction, we feel that many of our customers are like family as well. We take pride in giving back to the community by providing various fundraisers to help our community. Here at Elite Mobile Wash we use Meguiar's Cleaning Products, meaning we use only the safest chemicals for your vehicle and our environment. We feel that our combination of using the best products, employing and training the best people, and being a community leader in fundraising will make us your choice for all your vehicle's car care.